Ishieta Chopra, a practicing Numerologist, Tarot Reader & Reiki Healer & Master, she has set up Isheeria’s Healing Circles to help people Learn, Heal & (Re) Design their lives through the Esoteric Arts and Healing Methods such as: Numerology, Astrology, Feng Shui & Tarot Readings, Reiki and various other Healing Methods. 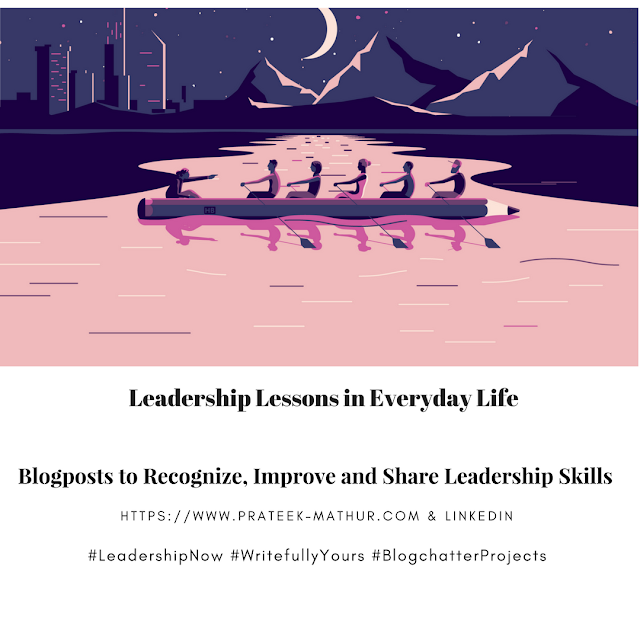 A Life-long learner, she is an MBA (Marketing & Finance) and currently a student of Law, with over 17 years of professional corporate experience and finds her true calling in the Esoteric Arts and Writing. 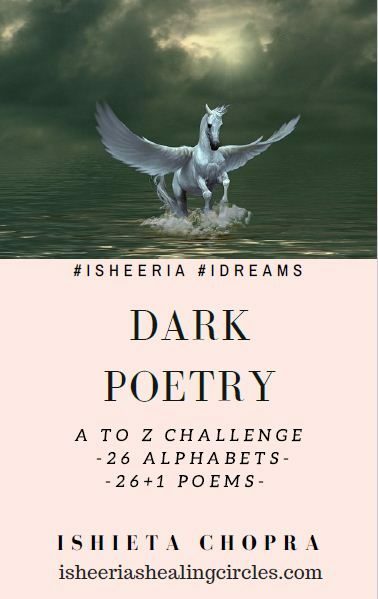 “Dark Poetry” is Ishieta’s second #ebook in the #BlogchatterEbookCarnival, along with “A to Z of Healing”. Her range as a writer is best evidenced by how different these books are from each other. “Dark Poetry” is a unique compilation of 26 poems written as a part of #AtoZ Challenge in April 2017. It includes one poem, the length of which I would classify as #micropoetry, for every letter, encompassing one deep and dark human emotion. One of the first thing that struck me with this book was its cover. Adorning the mystical cover is “Pegasus”, the majestic flying White Horse from the Greek mythology, riding the ocean. The cover is intriguing and invites the reader to explore the dark yet beautiful and unique work of the poetess. The poems are hard hitting and appeal to the deepest of human emotions. Alternately, they also uncover the darker sides of storytelling. It is unusual to find poems with the titles such as Corpse, Dancing Death, Echo and Jail which are 4 of my favorite poems in this book. This unfamiliarity is the biggest USP of this book as the reader gets one unexpected work after the other. #AtoZ challenges can be tiresome for both the writer and the reader. I felt that in parts in this book as some of the topics seemed repetitive and the poet seemed limited by the theme of writing for a new letter every day. Barring a few, however, I enjoyed all the poems in this book and would recommend this book as the change you might be looking for.